Are you afraid of how to keep your kids safe and secure while they going out or giving them full freedom all they want??? And yet the perfect solution to your problem is here. Alcatel has launched the Alcatel Move Time Kids smartwatch. Smartwatches perfectly illustrates how the technology is moving fast and increasing day-by-day rapidly. Giving them all freedom they deserve and yet you can protect them with Alcatel Move Kids watch. This wearable helps the parents to feel tension-free and stay connected with their kiddos. Alcatel Move Time Kids Smartwatch was introduced at the CES earlier this year. The company mainly aimed at the children of age five years to 9 years. Alcatel Move Time Kids smartwatch allows the parents to keep in touch with their children via call or send the voice message and location tracking when they are out. It was perfectly designed for the parents who cannot be around their kids at all the time but want to track them continuously. Moving to the Alcatel Move Time Kids Smartwatch Specifications is interesting. 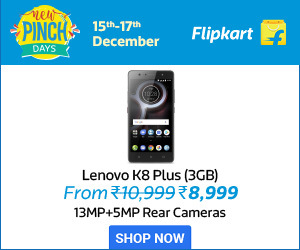 It sports 0.95 inch OLED display and compatible with both iOS and Android. Children can reply to 10 to 15 existing contacts and also make calls to five registered numbers. A 370 mAh battery powers Alcatel Move Time Kids Smartwatch, and the company claimed the wearable will lasts up to four days. The watch makes use of GPS, WIFI, and GSM to determine kid’s location. Parents can pair with Alcatel Kids watch to the respective application on their mobiles using the IMEI number provided on the watch. The app comes with more useful Features like parents can send 15 seconds long voice message, set safe zone, can add more family members and also adjust the emergency call number. 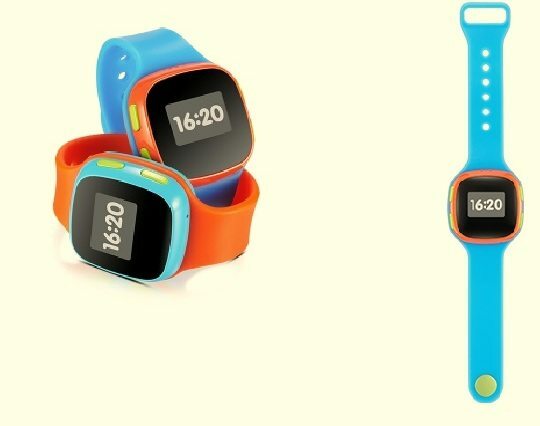 The Alcatel Move Time Kids Smartwatch is available to purchase from e-commerce website Flipkart with a price tag of Rs. 4799. It comes in two color variants namely, a blue dial with orange strap and red dial with a blue strap. Next articleChina initiates testing its Digital Currency: Soon to Replace Paper Money ?